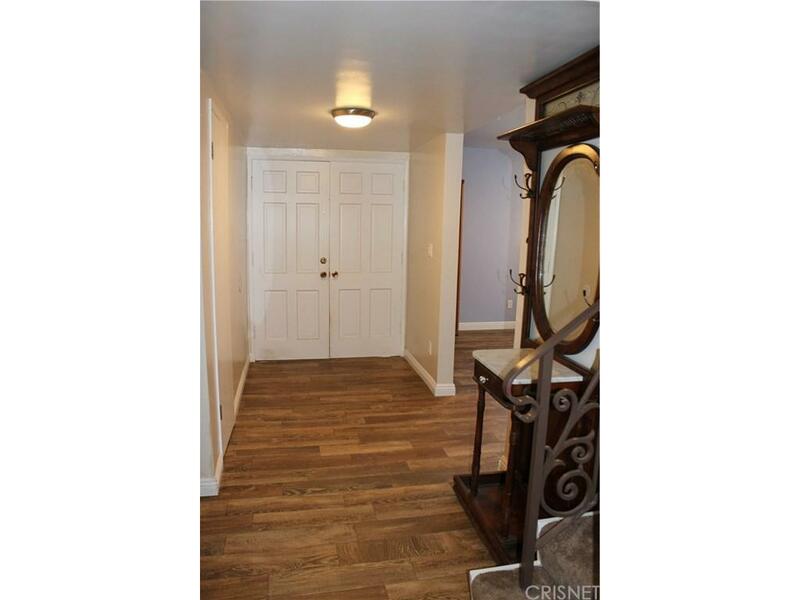 Beautiful Renovated Home located on a quiet Cul de sac in Highly Distinguished area of Porter Ranch Offers 6 Spacious Bedrooms, 3 Baths, High-end Kitchen with New White Shaker Soft Close Cabinets,Granite Counters & Fridge-Air Gallery Appliances that Open up to a Large Family Room with Fireplace. 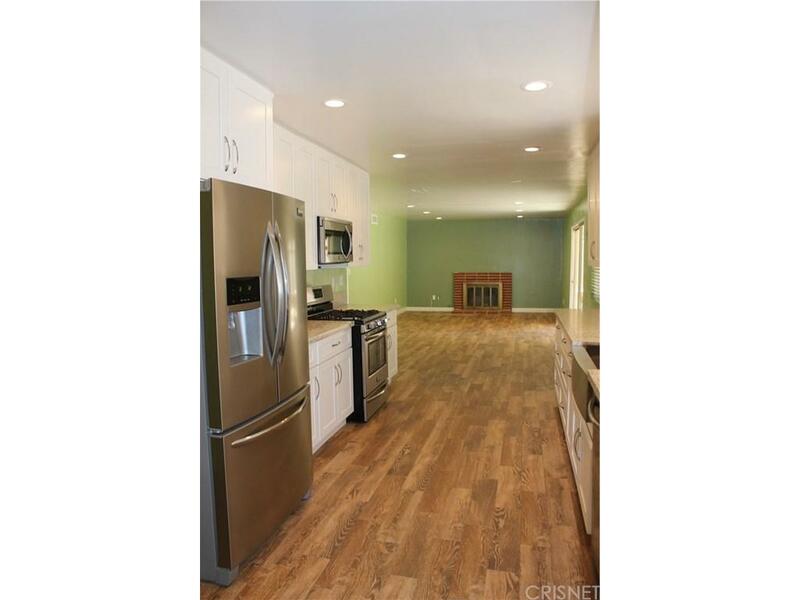 Whole House has New Flooring and Fresh Paint Smooth Ceilings, Recessed Lighting, New Molding, 3 AC units and all New Attic Energy Efficient Insulation, House is located on a Large Cul De Sac Lot with Endless Possibilities. Trinity of all Schools Granada Hills Charter High, Nobel Middle, Beckford Charter Elementary. 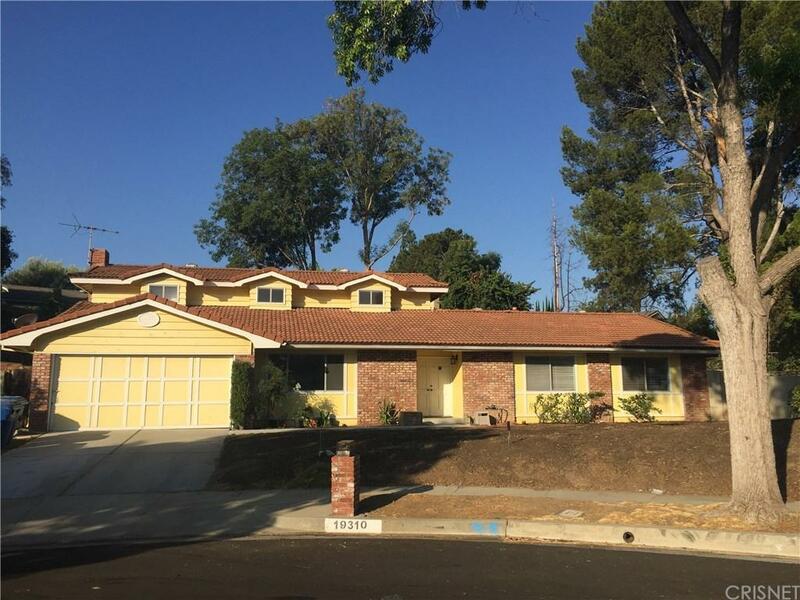 Sold by Daniella Parra BRE#01221142 of Pinnacle Estate Properties,Inc. 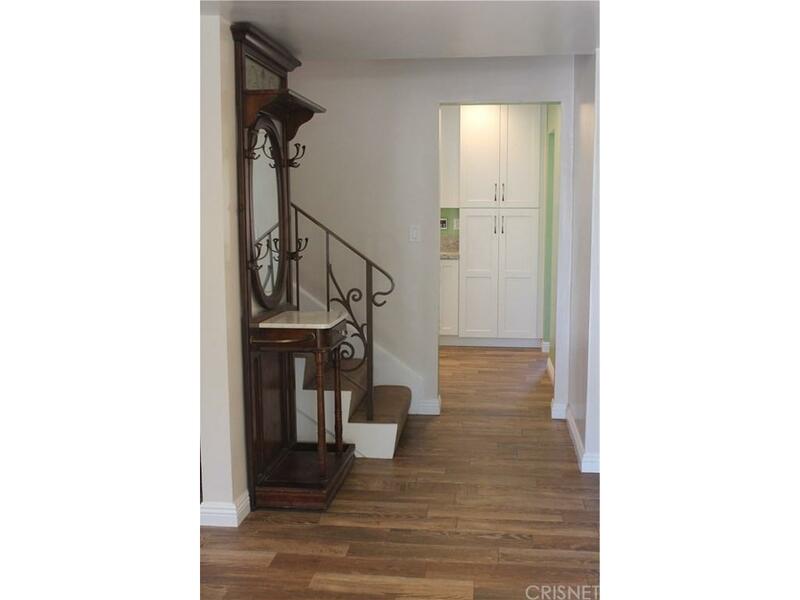 Listing provided courtesy of Daniella Parra DRE#01221142 of Pinnacle Estate Properties,Inc.